Bryn F raced a NYRR 5K in 22:44 (PR). Erin D raced a 5K in 23:50 (1st AG & 4th OA). Brook R raced the Mission Inn Half in 2:10 (PR). 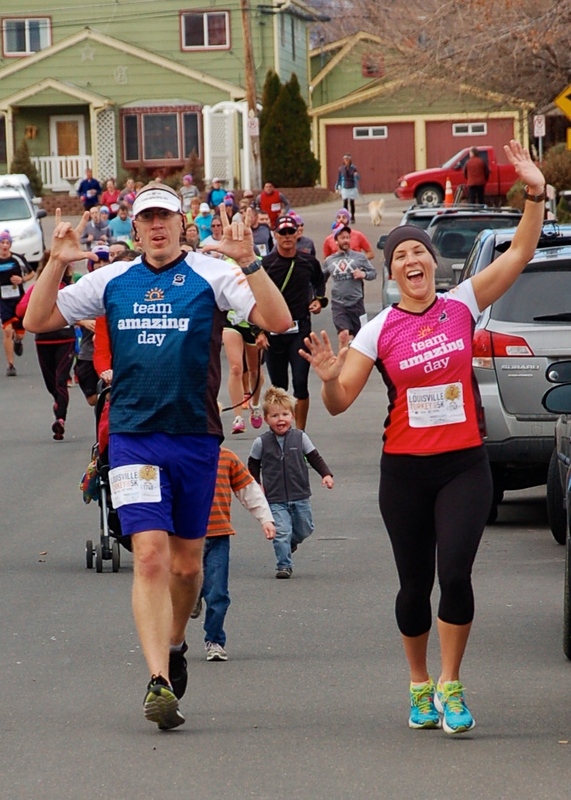 Philip M raced the Longmont Turkey Trot 10K in 42:07 (PR). Thom I raced the Longmont Turkey Trot 10K in 54:33. 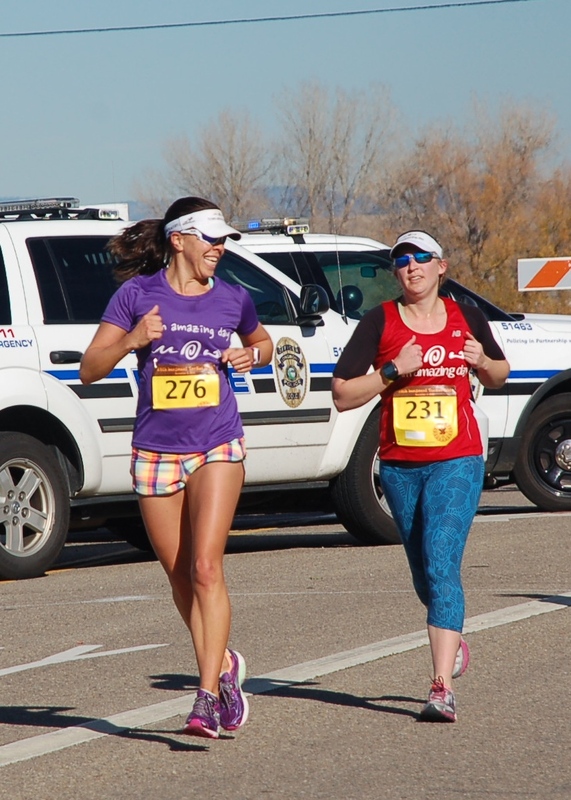 Emma G raced the Longmont Turkey Trot 10K in 60:36. Mike P raced the Wine & Dine Half Marathon in 1:50 (4 minute PR). Tiina L completed a 20K trail run. 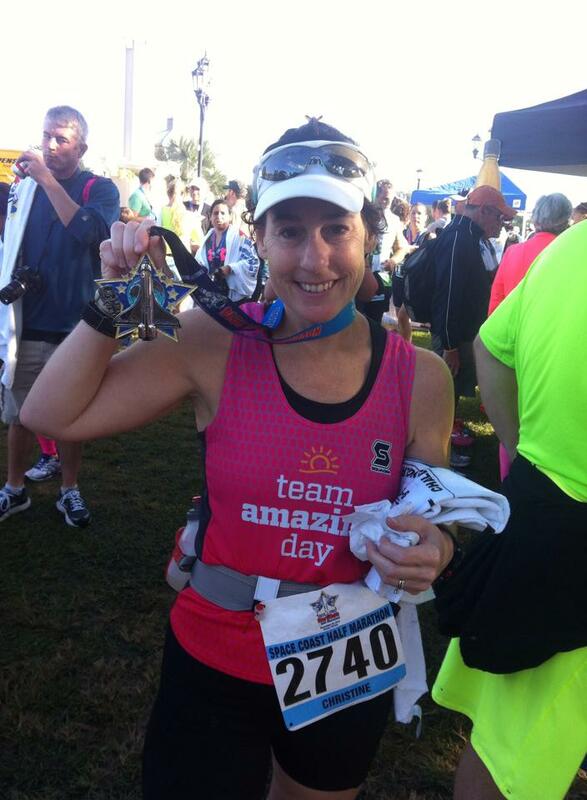 Coach Katie raced Ironman Arizona in 12:08 (55 minute run PR). Bryn F raced the NYRR 4 Miler in 28:57 (PR). Chuck S raced the Backyard Burn 10 Miler in 1:26. 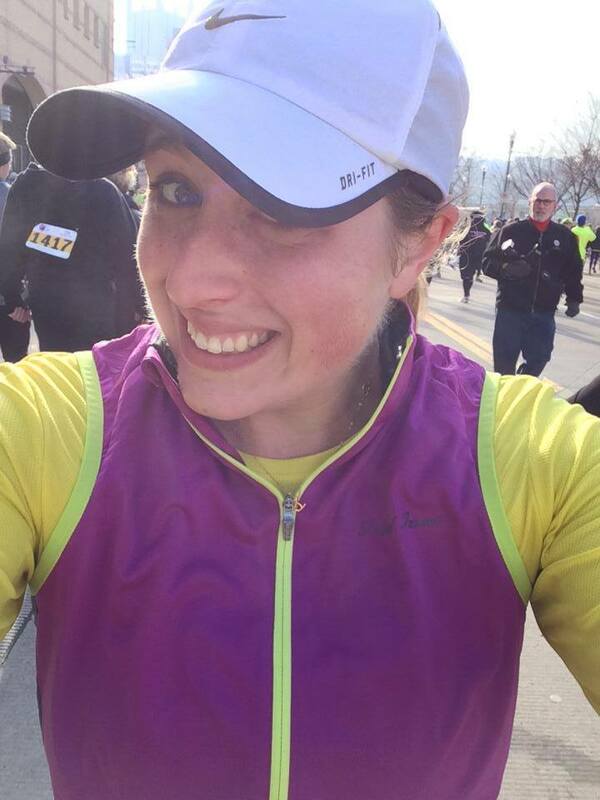 Erin D raced the Philadelphia Half Marathon in 1:45 (PR). 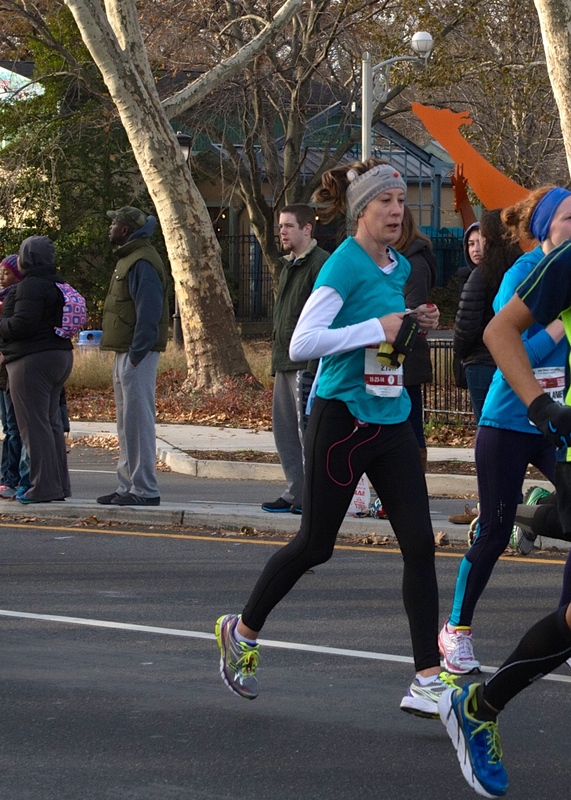 Rudi B raced the Philadelphia Half Marathon in 2:24 (PR). Philip M raced the Panicking Poultry Turkey Trot in 19:59 (1st AG & 9th Male). Brooke R completed the Turkey Sprint Triathlon. Jeff C in 19:53 (PR & 6th AG). Meaghan W in 23:15 (5th OA). Shannon D on the snowy trails with 35:54. Flori M in 41:37 – her first race! Hope H in 49:09 for 5.2 miles. Ashley S in 52:14 (PR). Chris M completed the Space Coast Half Marathon.